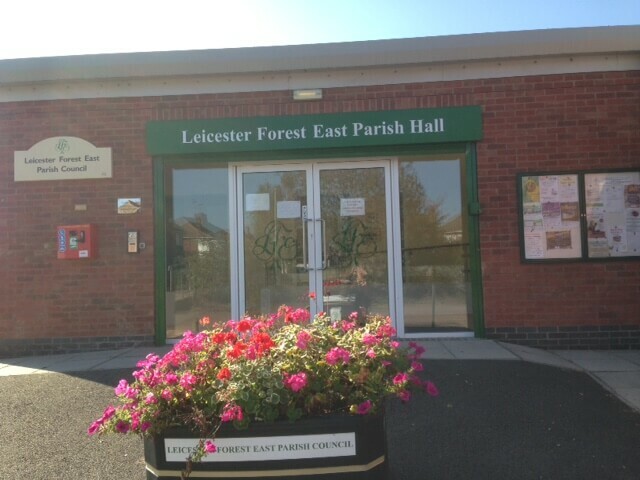 We are pleased to host a searchable database of community facilities managed by our members across Leicestershire and Rutland. All enquiries and booking requests should be made direct to a facility via the contact details listed under it's profile. The Parish Hall facilities are available for hire Monday to Sunday from 9am to 9pm. The facilities include a large hall (holding up to 100 persons), Cafe area (holding up to 20 persons). Kitchen facilities are available and offered at no extra cost when hiring the facilities. There is access for the disabled all throughout the hall. Our large car park also has disabled parking bays.